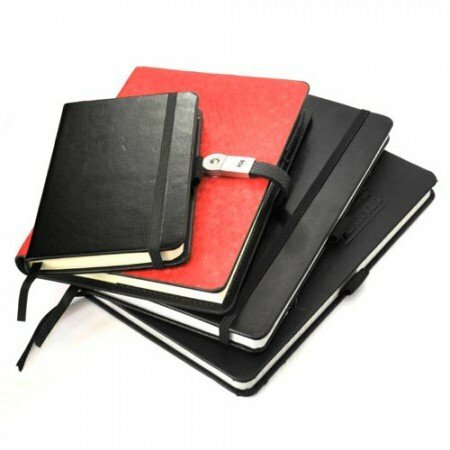 Steigens offers a stylish and attractive range of Note Books and Diaries for Corporate gifts Company with premium quality of promotional products in Dubai. 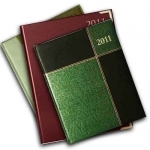 Diaries are tracked your day by day activities, highlight the occasion and refill your memories of consistently. 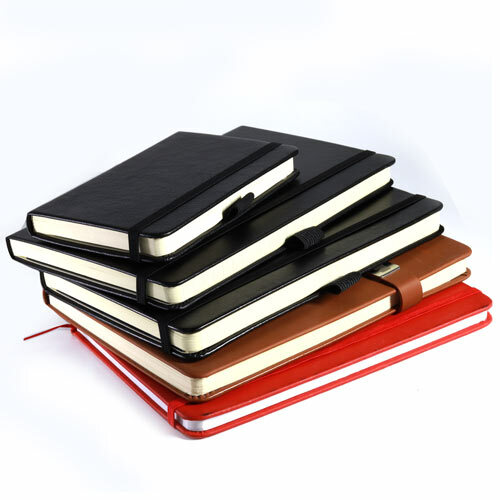 This diaries and notebook gifts come with everything you need for planning, including a silver or gold gilt pencil and a discreet slip pocket. 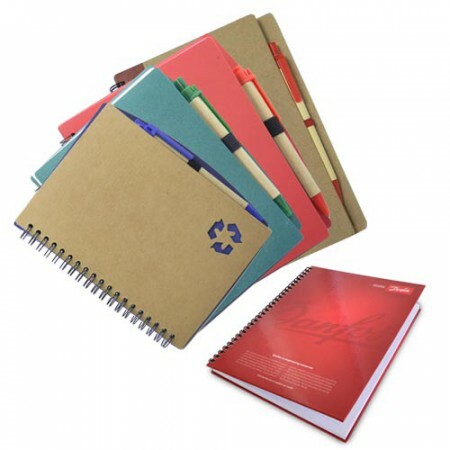 Our business gifts are helpful and utilize more time and very comfortable for each and every customer in Dubai.